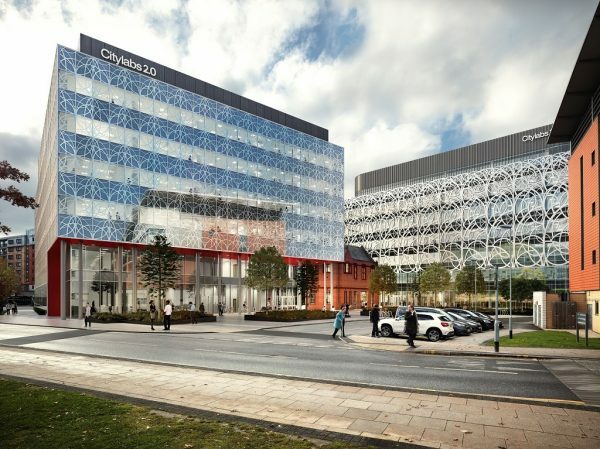 Manchester Science Partnerships (MSP) has announced that work has started on Citylabs 2.0, the first phase of its £60m extension of the Citylabs campus, which will be at the heart of Greater Manchester’s new globally-leading genomics campus for innovation, precision medicine, translational science, and molecular diagnostics. Principal contractor Sir Robert McAlpine has been awarded a £22m contract for the 92,000 sq ft development, a Joint Venture partnership between MSP and Manchester University NHS Foundation Trust (MFT) which is due for completion by the end of 2020. 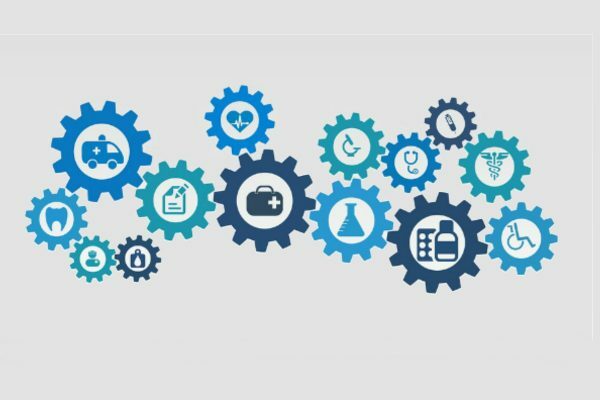 As part of this partnership, Health Innovation Manchester has been working with global diagnostics firm QIAGEN, who have agreed a 100% pre-let move into Citylabs 2.0, on a joint project which will create and support up to 1,500 jobs – adding almost £150m to Manchester’s economy over a decade. QIAGEN’s expansion and move from their existing base at Manchester Science Park will see the company become the anchor industrial partner in the global genomics campus where they will connect with a diverse community of businesses including those working in medtech, clinical trials, data management, gaining access to the MFT’s specialist clinical resources and expertise from researchers, clinicians and procurement teams. The collaboration will also bring fast-tracked real health benefits to Manchester and Greater Manchester residents, and ultimately people nationally and internationally, through access to new tests and targeted treatments developed through pioneering research. Tom Renn, Managing Director of Manchester Science Partnerships, said: “We’re delighted to have appointed Sir Robert McAlpine as the main contractor on this project and to be announcing the start of works on Citylabs 2.0 with our Joint Venture partner, Manchester University NHS Foundation Trust. Citylabs 2.0 is being developed by Bruntwood as part of a 10 year Strategic Property Partnership with Manchester University NHS Foundation Trust to support the delivery of clinical care, research and innovation, as well as the development of MFT’s estate. A £18.5m loan from Evergreen 2 has been secured, a fund supported by 2014-20 European Regional Development Fund, and the North West Evergreen Fund, which will be used to finance construction costs, professional fees and expenses. 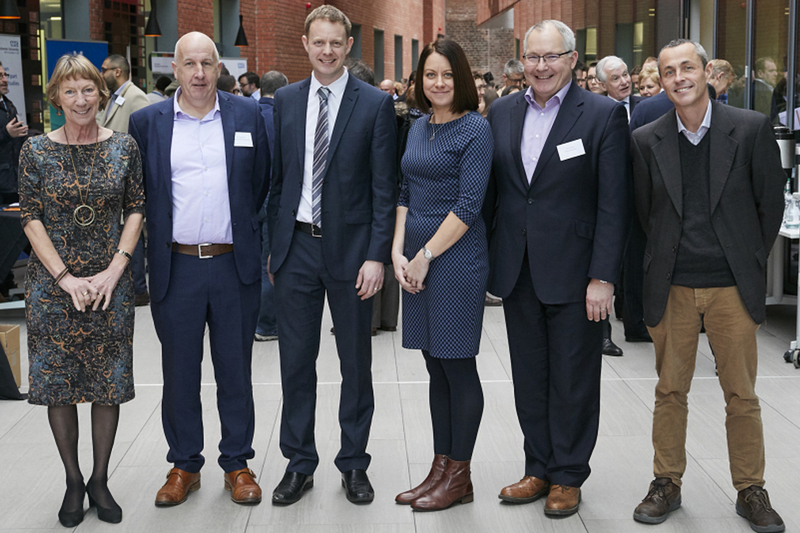 Manchester University Hospital NHS Foundation Trust (MFT) andHealth Innovation Manchester (HIM) recently welcomed delegates to Manchester’s CityLabs1.0 for the launch of the new Diagnostics and Technology Accelerator (DiTA).